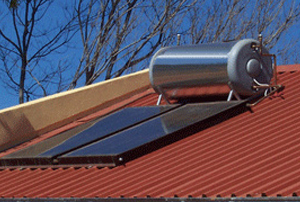 Looking for a Solar Geyser? 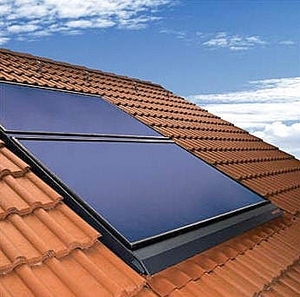 By filling out this form we will be able to get back to you with solar geyser quotes and answer any questions you may have. How to go solar & save. 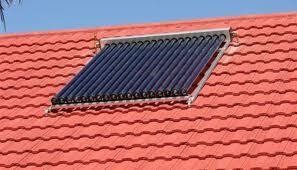 Whether you are looking to save the environment or save some money, installing a solar geyser is the right way to go. The first step is getting some quotes so you can compare systems and pricing. Then, select the quote that bests suits you and lastly schedule an installation. In no time you will have FREE HOT WATER from the sun! Get started by complete the form on the left.